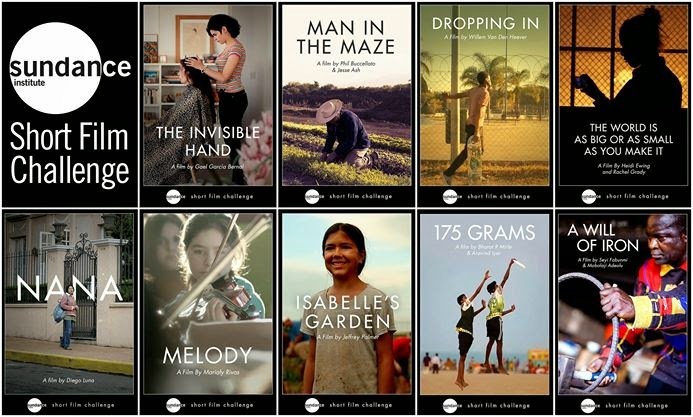 Home / FILM FESTIVALS / Watch 9 Short Films from the 2015 #Sundance Short Film Challenge! Watch 9 Short Films from the 2015 #Sundance Short Film Challenge! We’re elated to premiere 5 short films that won Sundance Institute’s Short Film Challenge and 4 short films by Sundance Alumni across 9 different websites: This program is supported by the Bill and Melinda Gates Foundation, which encourages people inspired by these stories to join www.globalcitizen.org, a global movement that works towards ending extreme poverty in the world by 2030. The links for each of the short films are below!